LiDCAM+ Outdoor Adventure (60 Second Commercial) Animation, Cinema 4D, Editing, Outdoor Product Innovations, Video. 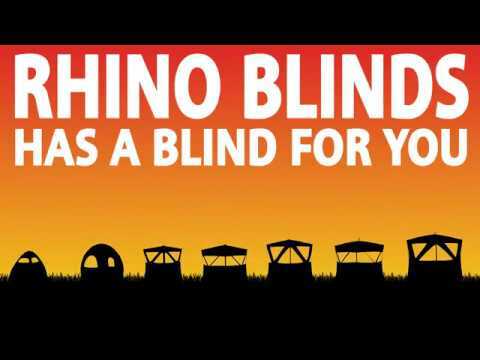 What Makes A Blind, a Rhino Blind? Animation, Outdoor Product Innovations. 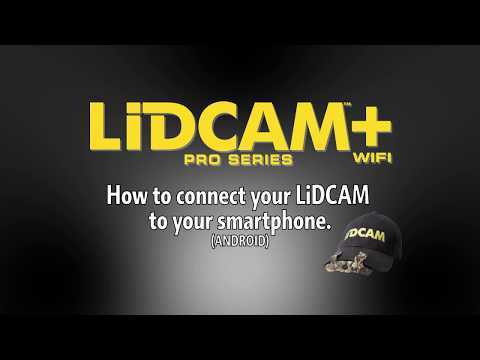 LiDCAM+WiFi – Android Instructions Animation, Outdoor Product Innovations. 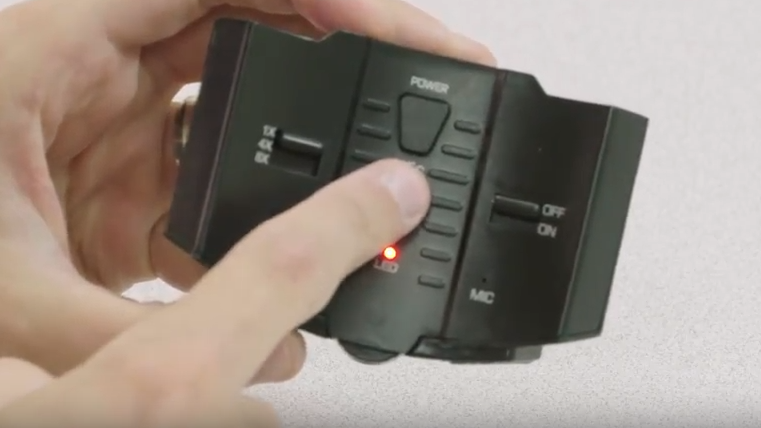 Lidcam+ with Wifi – Features Animation, Cinema 4D, Outdoor Product Innovations. 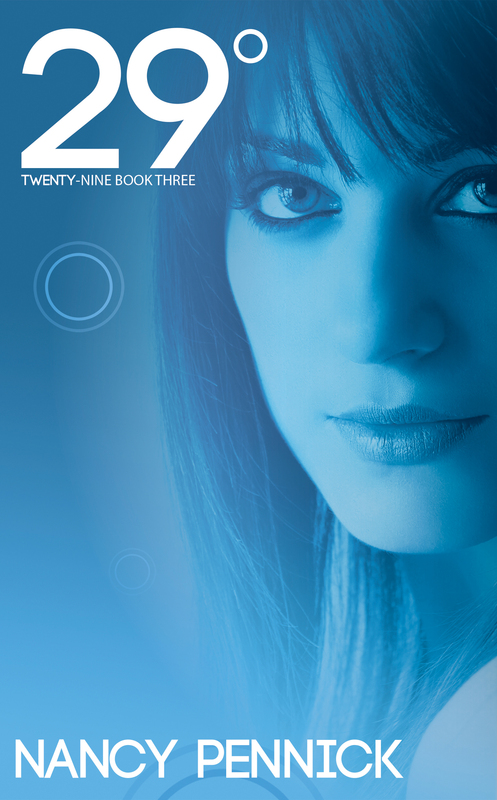 OPI Product Catalog Graphic Design. 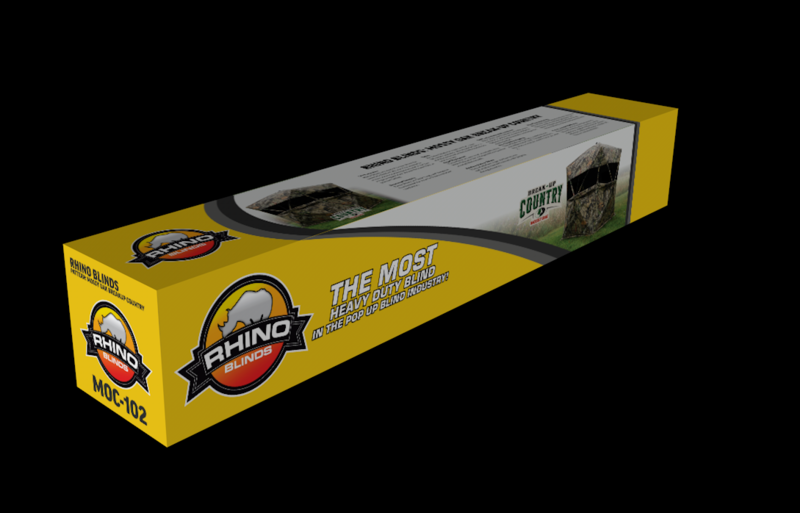 Rhino Blinds – Packaging Redesign Outdoor Product Innovations, Graphic Design, Cinema 4D. 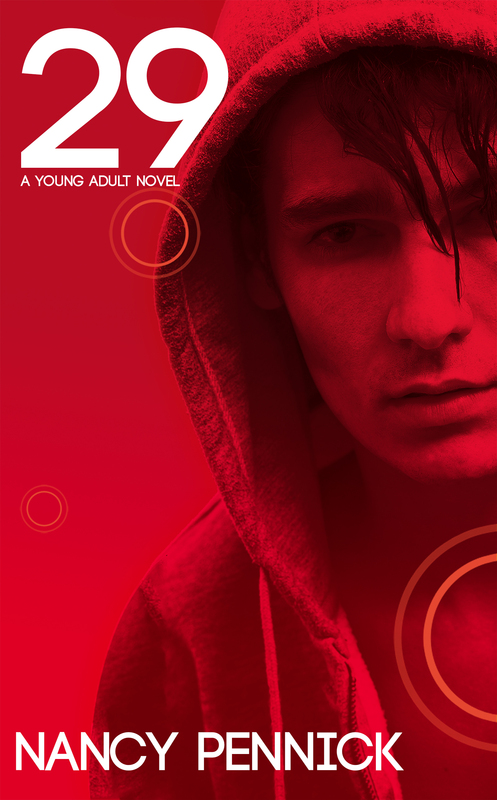 29∞ Book Cover Book Cover, Graphic Design. LIDCAM Setup & Instructions Editing, Video. 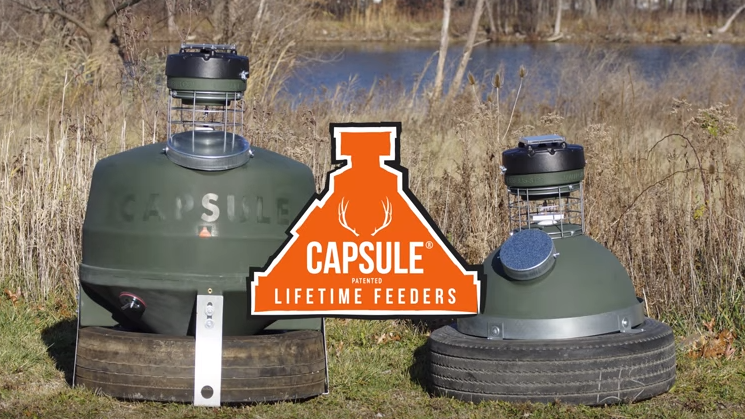 INSIDE: The 800lb Capsule Feeder Outdoor Product Innovations, Video, Cinema 4D, Animation. 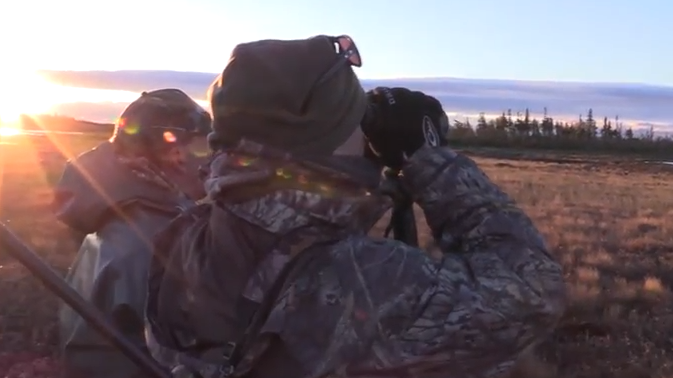 The Outdoor Option: Quest for Caribou (Season 4, Episode 12) The Outdoor Option, Video, Editing. 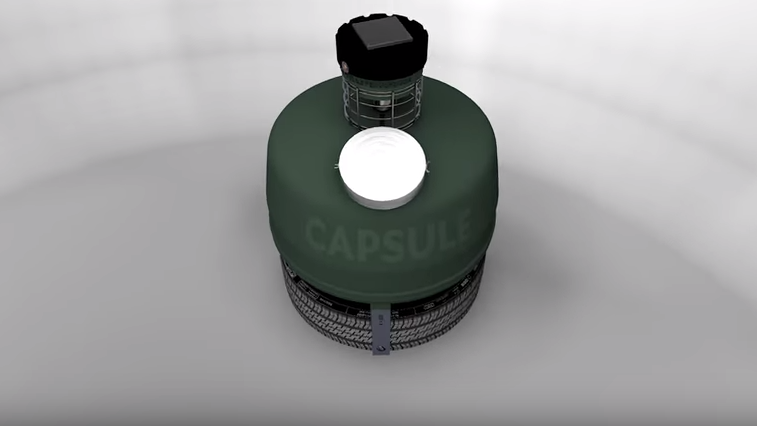 How The Capsule Feeder Works Animation. Outdoor Option Media Kit Video, Graphic Design. 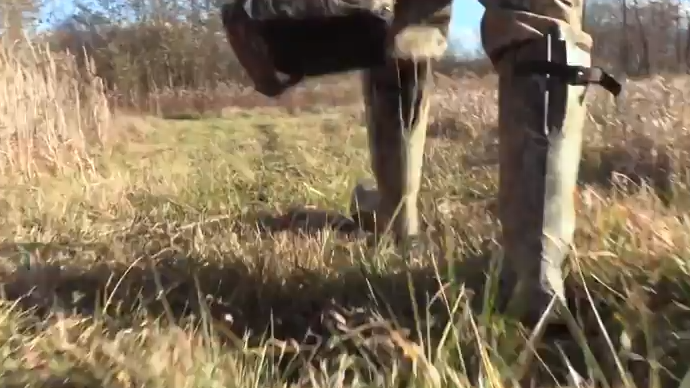 The Outdoor Option: Big Six (Season 4, Episode 8) The Outdoor Option, Video, Editing. 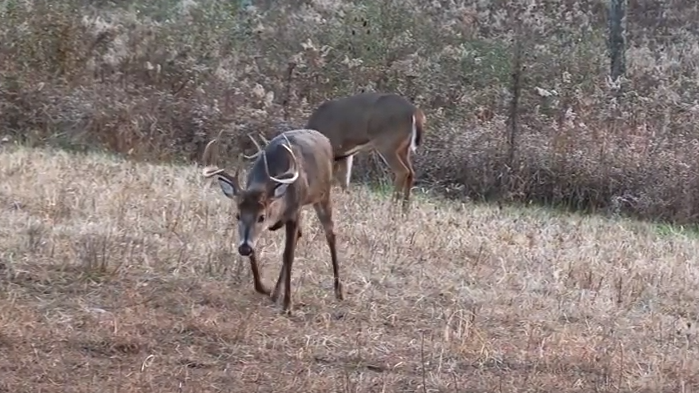 The Outdoor Option: A Perfect TenPoint (Season 4, Episode 7) Video, The Outdoor Option, Editing. 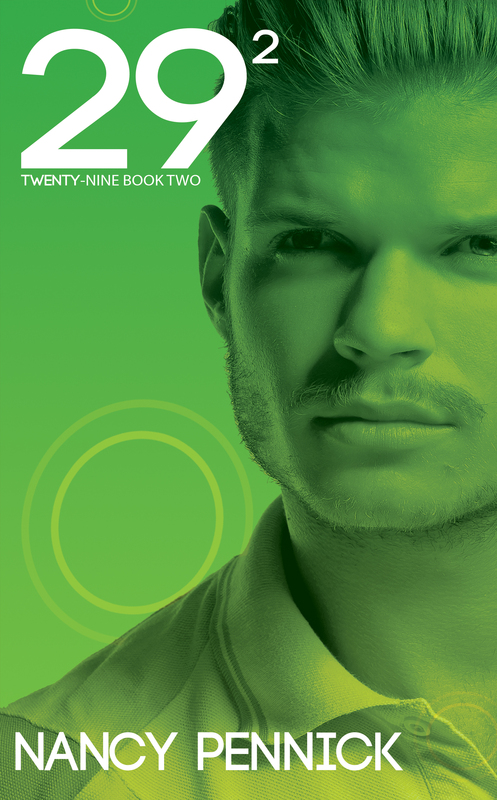 29° Book Cover Book Cover, Graphic Design. 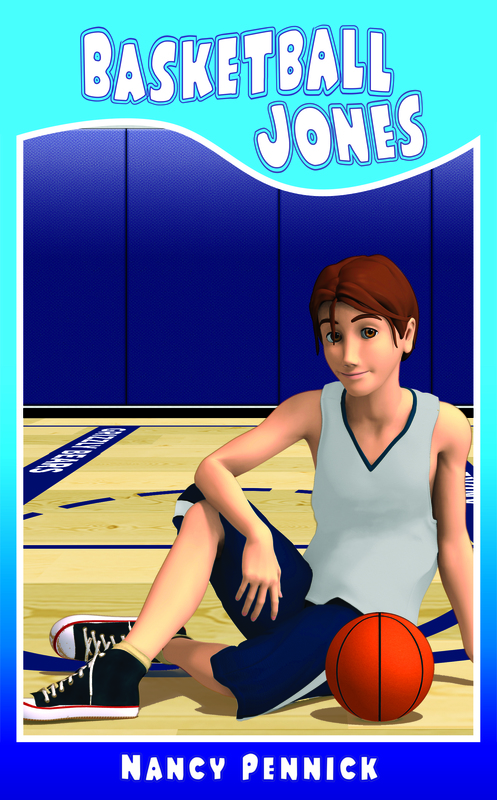 Basketball Jones – Book Cover Graphic Design, Book Cover. 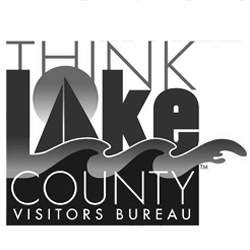 Lake County Visitors Bureau – Summer 2016 Promo Video Video, Audio. 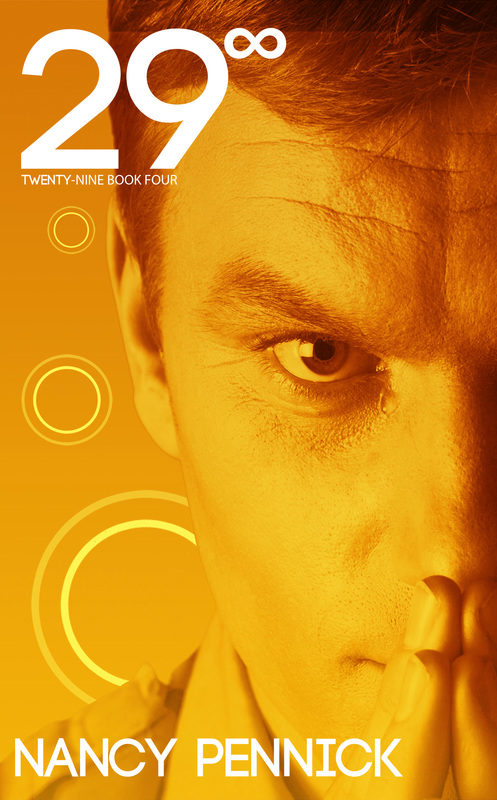 29² Book Cover Graphic Design, Book Cover. 29 Book Cover Graphic Design, Book Cover. 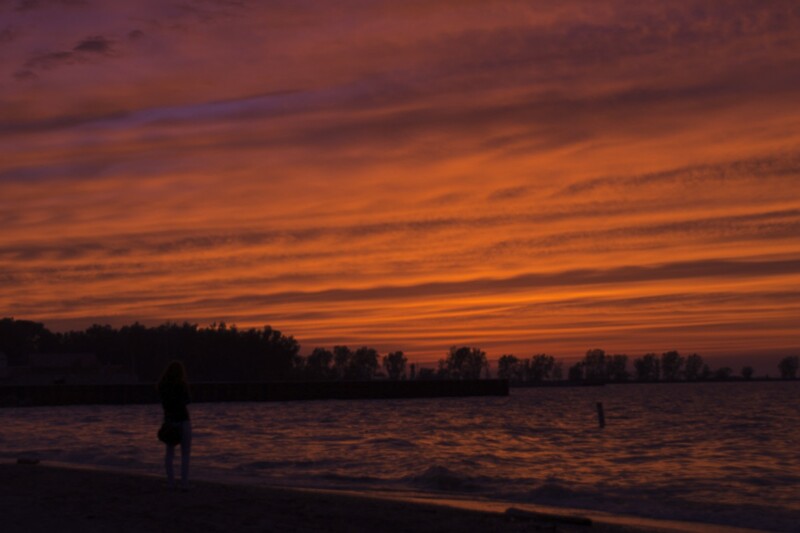 Lake County Ohio Time Lapse: Sunrise-to-Sunset on Lake Erie’s Coastal Getaway Timelapse, Video. Edit episodes of “The Outdoor Option” television show. Manage and maintain production studio and equipment. 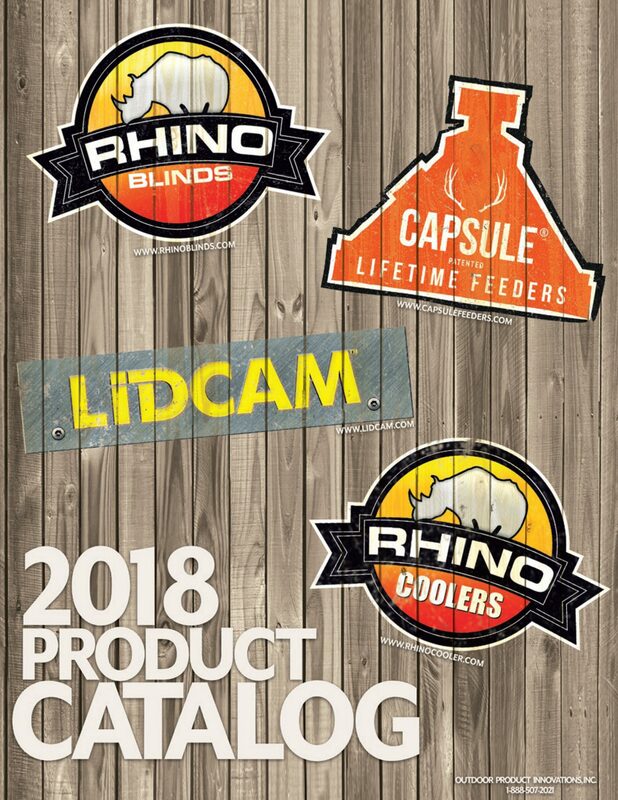 Film and edit product segments and advertisements for numerous Outdoor Product Innovations product lines. Create graphics and advertisements for print, web and television, including flyers, trade show backdrops, 360 product photos and catalogs. Design and revise packaging for new products. 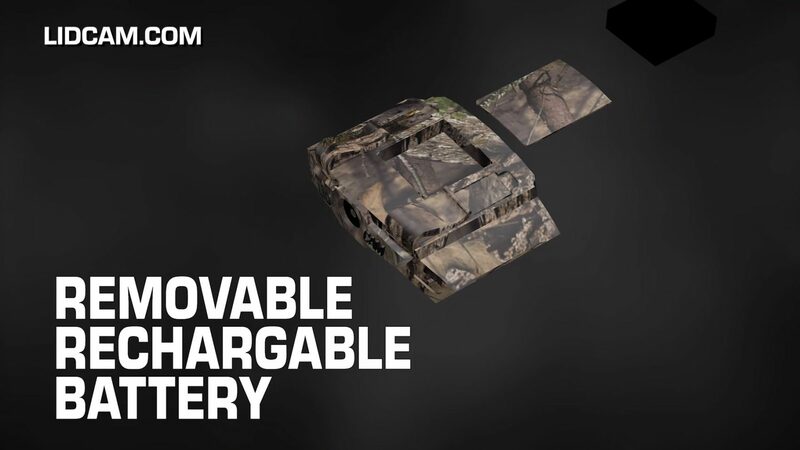 Develop 3D models of prototypes for future products. 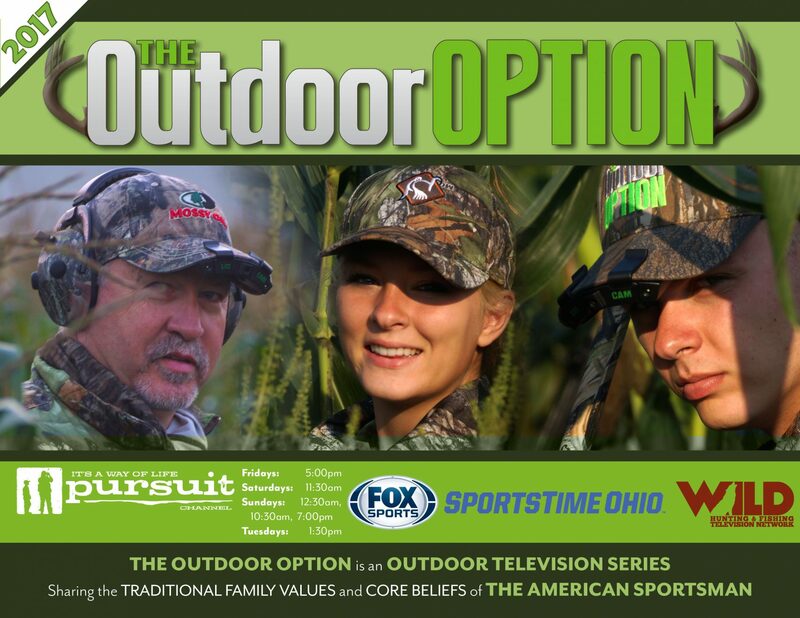 Work with other editors to edit episodes of “The Outdoor Option” television show. 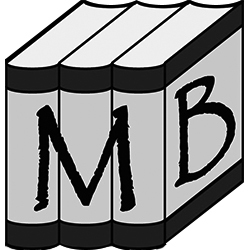 Provided customers with assistance identifying, locating and purchasing books, movies and music. Trained in customer service, cashier, shipping and receiving. 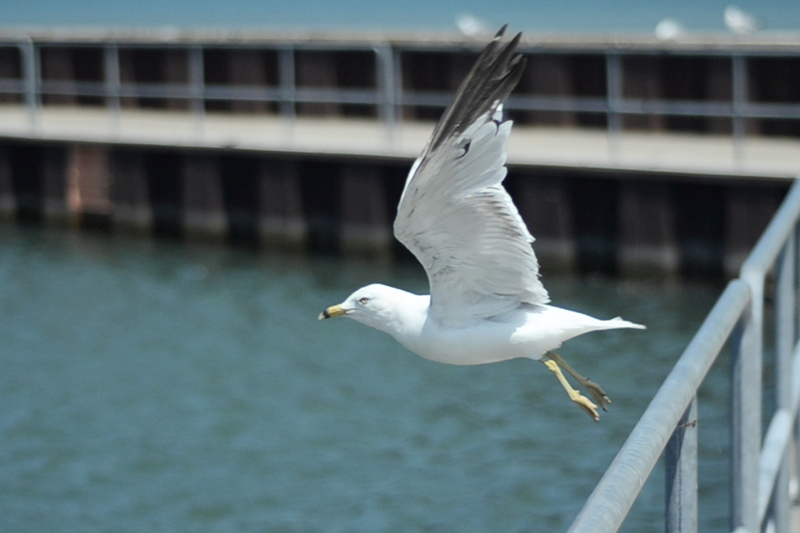 Worked to create meaningful and marketable video, audio and graphic productions for clients. 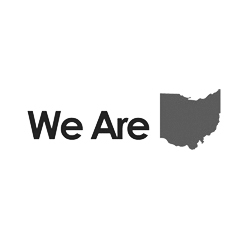 Created timely edits in-house to capitalize on key moments of the political campaign. Filmed and photographed a statewide bus tour promoting the issue. Maintained campaigns on Facebook, Twitter and YouTube to keep voters engaged and informed. 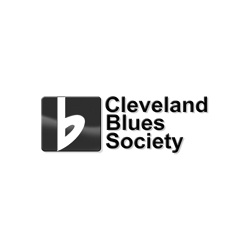 Ensured that social media pages were free of spam and inappropriate content. Trained newly hired employees in all parts of daily duties including cashiering, food assembly and food preparation. 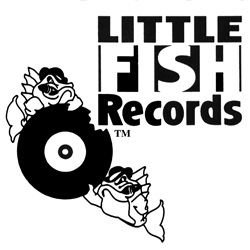 Worked as cashier, production line and back of house depending on the needs of management.